AcuData is a software tool designed to provide the most comprehensive Chinese medical information in the fastest, most flexible way possible, at a very low budget. AcuData includes a very comprehensive Chinese medicine database, and is technologically made to provide quick and easy access to any information needed. The knowledgebase includes thousands of items with detailed descriptions. The items are dynamically interlinked and cross-referenced to all of the information related to the subject. 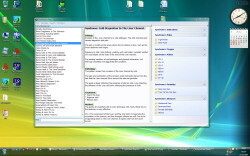 The product is automatically loaded whenever the computer is started and is ready for use, at any given time, with one mouse-click. 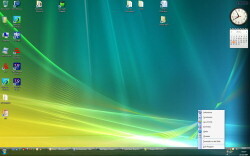 The above image shows a Windows Vista desktop with AcuData menu opened at the right bottom. 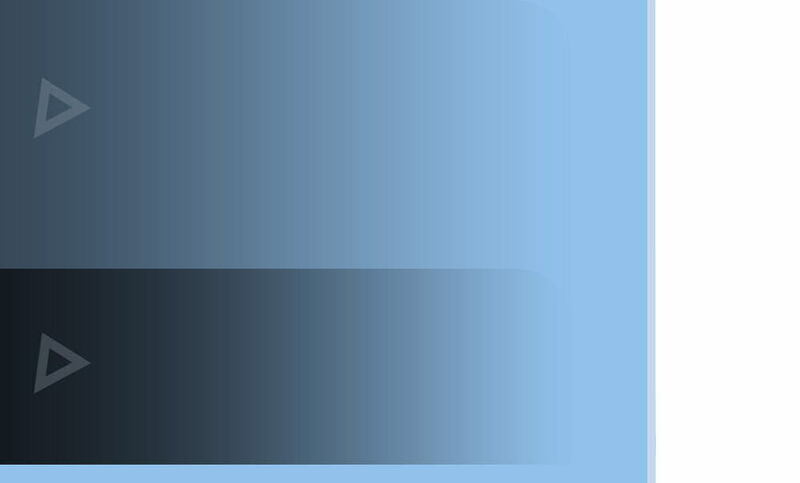 Almost any type of medical practitioner, researcher, or student can benefit from AcuData. It is especially customized to help Chinese medicine practitioners (acupuncturists & herbalists), Chinese medicine students, medical doctors, and alternative medicine practitioners who wish to extend their knowledge, view points, and abilities. Each time you start up your computer, AcuData is automatically loaded and is ready for use. You don’t have to make any efforts, or even think about it. It is there - waiting for action - whenever you need it! Once you decide to retrieve some information from its comprehensive Chinese medicine knowledgebase, all you need to do is click once with the mouse on the tray icon (at the right bottom of your desktop). You are then immediately exposed to thousands of items and detailed texts relating to Chinese medicine, that are dynamically interconnected, providing you with valuable information in a flash. If you are practicing Chinese medicine, this is the one product you don’t want to be left without! The tray icon software is a software product that usually loads at windows startup and places an icon on your desktop tray, at the right bottom of your screen. It is common to find icons of your antivirus there and other products that are usually activated when the computer starts, and are always accessible with a mouse click (or right-click). The knowledgebase consists of detailed information about acupuncture points, Chinese herbs, herbal formulas, Chinese syndromes, western diseases, various symptoms, pulse & tongue diagnosis and more. You can click here to get detailed information about the content and structure of the database. Yes. 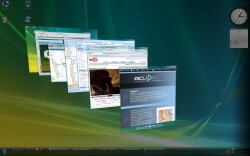 AcuData is windows XP & Vista compatible and was specifically designed for both. You can open as many items as you like at the same time, or one following the other.